I was born in San Juan, Puerto Rico. Throughout my life, I have moved around a lot due to my mother’s employment at Procter and Gamble. She was employed in Puerto Rico when I was born, then she was transferred to Philadelphia. She was then transferred to Cincinnati where we live today in the Mason area. During my free time, I enjoy hanging out with my family and friends. I really enjoy going on vacations. I have been to Europe, Costa Rica, and Cancun. I am planning on going to Puerto Rico over Christmas to visit my family. I studied at Scarlet Oaks for two years in the field of hotel operations. I learned a lot about leadership at this time. I was able to get a job at Kings Island where I worked in the picnic grove and the Resort hotel. I was a team leader for 3 to 4 years while working at Kings Island. Unfortunately, I lost that job. 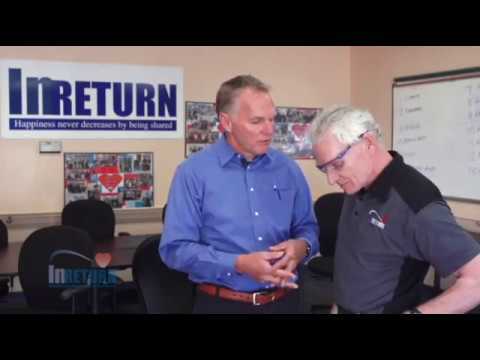 While working with the group PLAN I heard about InRETURN. I applied and got a job at InRETURN in March of 2008. At InRETURN, my favorite jobs include doing Sysco and Honda. I also enjoy sorting and organizing. I feel that I provide leadership here at InRETURN. 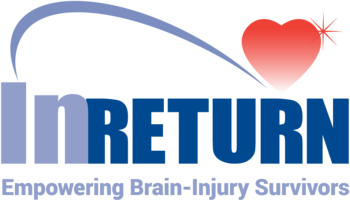 InRETURN has provided me with many opportunities, such as meeting new people, since I had never seen anyone else with a Traumatic Brain Injury before starting at InRETURN. 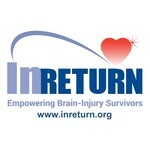 I have development dysphasia and I plan on staying here at InRETURN for a long time.